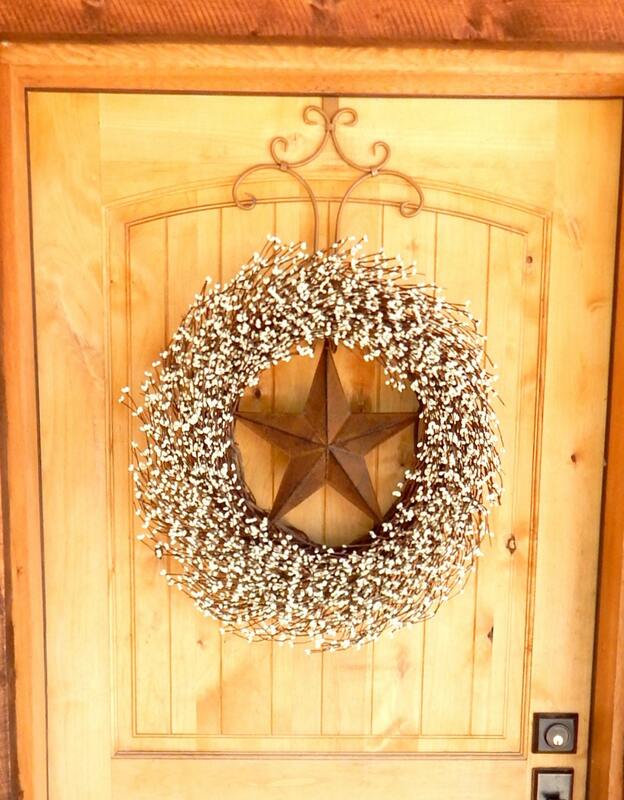 Antique White Texas BARN STAR Wreath!!! 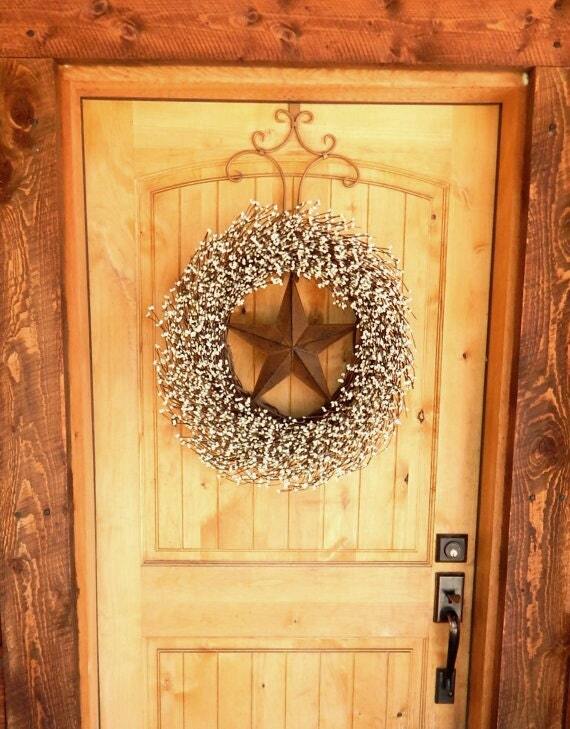 Love this wreath so much! 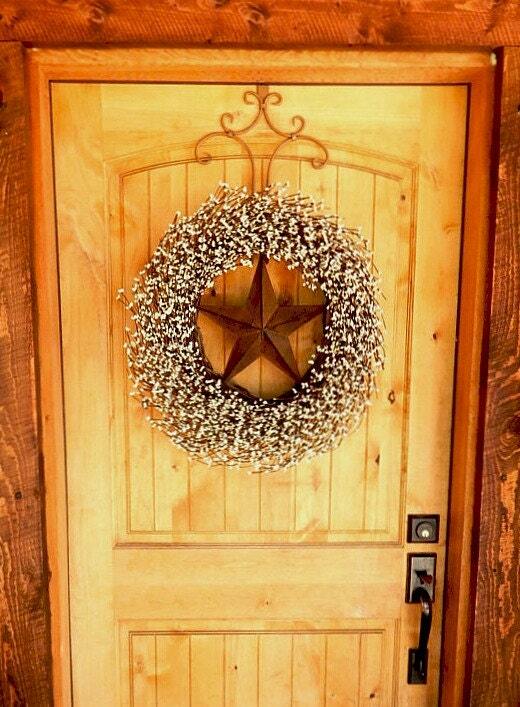 Perfect addition to our front door! Thank you!!! Love it! 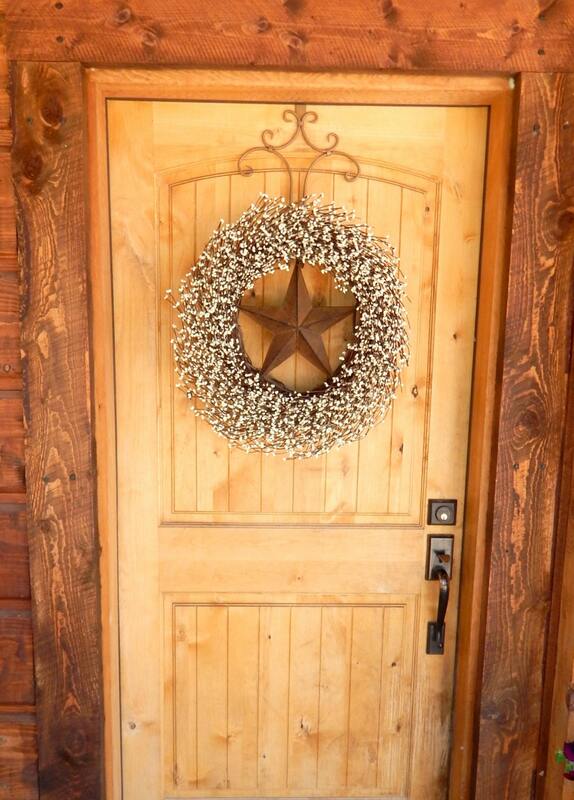 The craftsmanship and detail of this wreath were perfect, and the scent was heavenly! 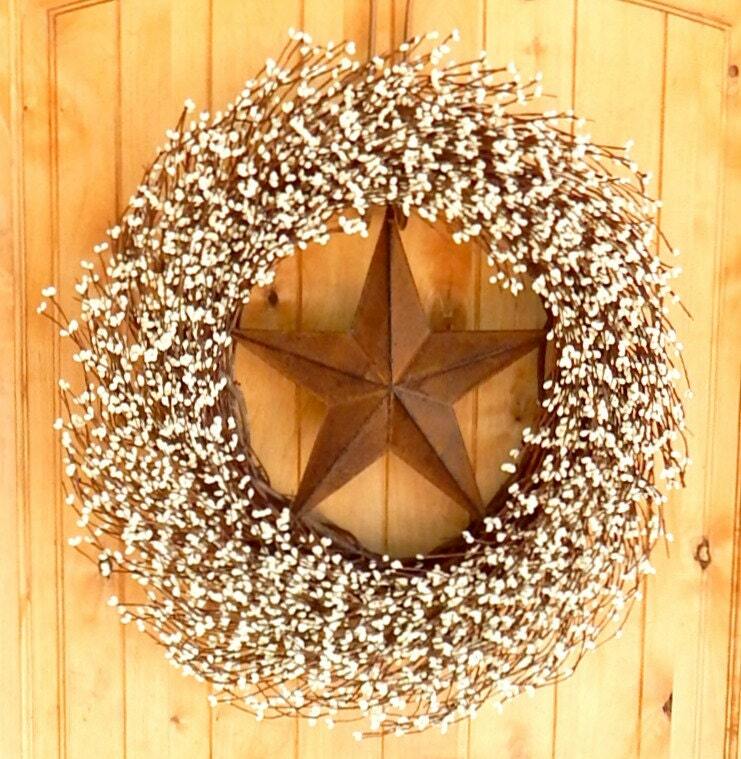 I got this as a gift for my best friend for Christmas - and we loved it so much that now both my mother and I are picking out our own wreaths for ourselves! A+ shipping and handling times as well! Couldn't be happier with the item and transaction!